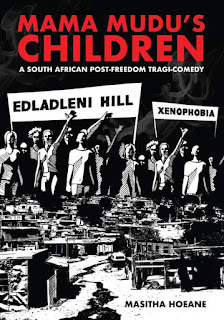 A South African post-freedom tragi-comedy. 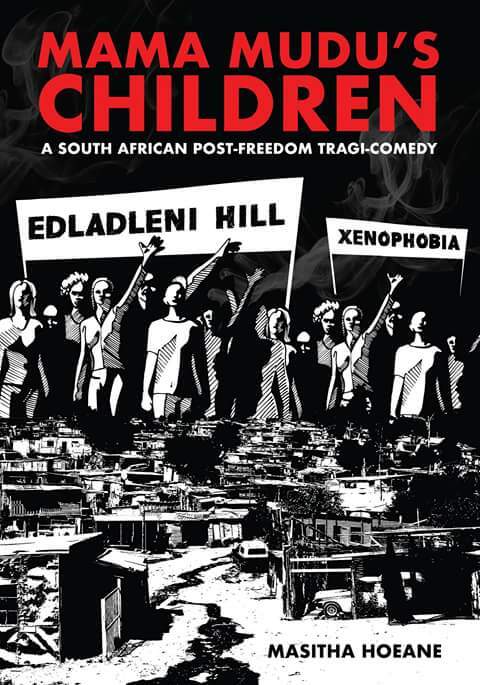 The community of Edladleni strives to come to terms with itself in post-freedom South Africa as they swim against the tide of the survival imperative and myriad of thwarted expectations. The journeys of characters embody a tussle with the slide from deprivation, xenophobia, crime, disintegration of the family unit, alienation from self and community, negativity, and self-corroding bitterness. Yet even in the depths of despair, redemption remains possible in the resort to Ubuntu-human values, community spirit and environmental activism.